If you haven't heard the term before, Industry 4.0 is the short form for the major shift in human activity called the Fourth Industrial Revolution, where we turn from basic mechanical and digital power to integrated biological and cyber power. Welcome to the fourth industrial revolution, also known as Industry 4.0. 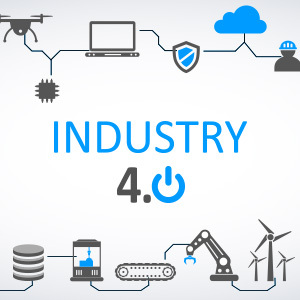 As more and more factories are becoming interconnected and smart, we are seeing a rise in the term, industry 4.0 appearing. Rowse has been following the industry 4.0 trend for some time and has been working with factories to implement solutions and processes to increase productivity and reduce costs. 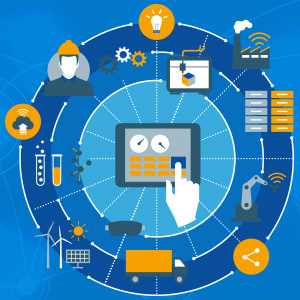 Industry 4.0 is the current trend of automation and data exchange in manufacturing technologies. 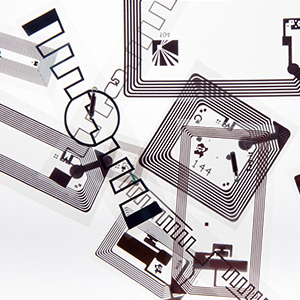 This includes everything from cloud computing to cyber-physical systems. 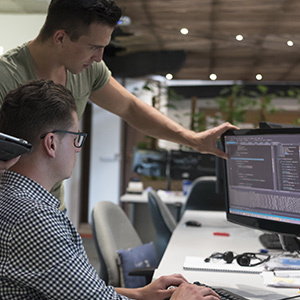 Terms like Big Data have been applied to the vast amounts of data that businesses are gathering and analysing from their processes and machinery. How Can Rowse Help With Industry 4.0? At Rowse, we have been working closely with manufacturers and suppliers to develop and implement solutions to bring a more connected and smarter factory to life. Rowse can guide you through the selection process for new hardware and software and point you in the right direction.